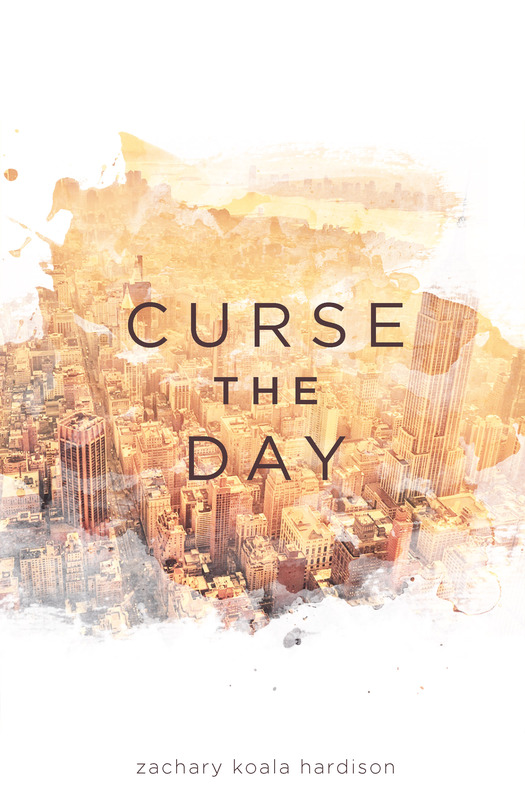 Curse the Day by Zachary Koala Hardison is a fast-paced book with so much going on that, at times, you just have to put it down and breathe in order to work out what is happening. 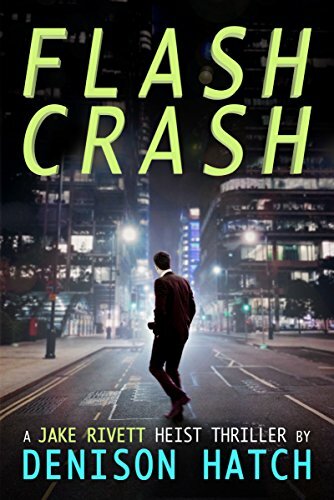 At first it appears to be a crime novel, but then in comes the fantasy element. This book reminds me of a mix between Brandon Sanderson’s Mistborn series and Lee Child’s Jack Reacher stories. This is Hardison’s debut book in what I would hope to be a long series of stories. This first book tells the story of Azrael as he releases the Lightborn among the humans. In this fascinating supernatural thriller full of angels, humans, good, and evil, each reader will be submerged into its world. You’ll find it difficult to put the book down. The main difference between this and other supernatural thrillers is that, rather than seeing the Gods, angels, and demons as mystical beings, they literally walk amongst us and are characterized so well that you will believe every word that you read. 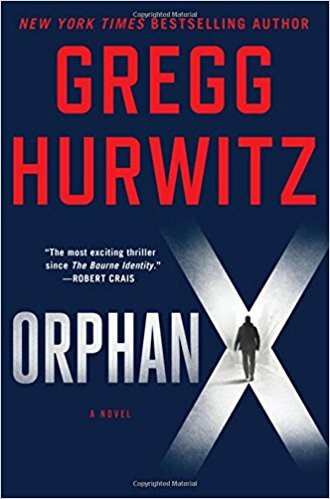 There are so many characters as the book goes from one chapter to the other as Azrael works through the city to find who he is looking for and to destroy anyone with a blackened heart as he goes. 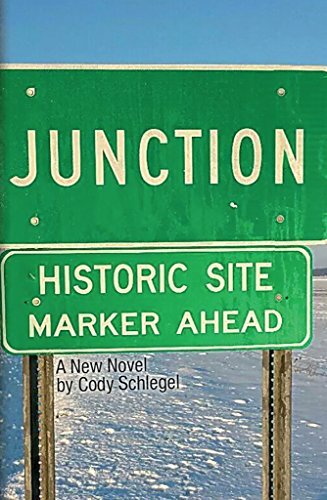 Each new character that is introduced shows a new depth to the storyline and embraces its own twists and turns, which will often surprise the reader in the ingenious way the author intertwines each character’s fate. Many books may start or finish on a strong note, but Curse the Day goes from strength to strength in each chapter right up the book’s final word. If you want a slow read, this will not be it! It has been a while since I felt so excited to read a book, I look forward to many more from Hardison. Curse the Day is a fabulous book, but the only thing that let it down is that it requires some serious editing. He could’ve have gone to each cell individually to kill the ones he wanted that night… is just one of the many grammatical errors, there are way too many mistakes to ignore unfortunately. Once the mistakes are fixed, this book will be unbeatable.